Does Tech really care about the arts? 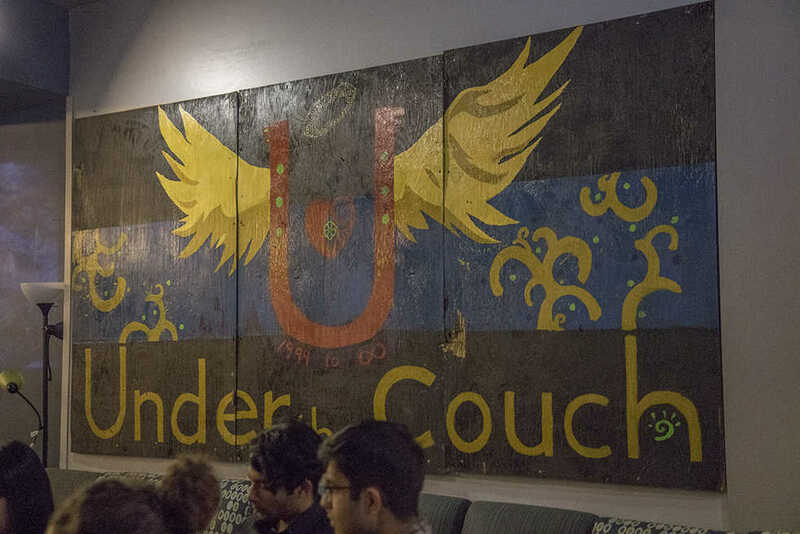 According to an announcement from Musician’s Network, plans for Tech’s new Student Center do not include a new iteration of Under the Couch (UTC). This new development compounds an ongoing battle between the Musician’s Network and an administration eager to take control of UTC away from them. By eliminating the space completely, Tech would strike a major blow against the development of an art culture on campus and take a step back on their ‘commitment’ to mental health. The music facilities in West Village have slowly morphed from dedicated practice rooms to rentable all-purpose spaces; allowing students to freely utilize a campus resource is not profitable. The Couch Building boasts a whopping three outdated practice spaces, barely worth the money they cost to rent. Outside of lugging a piano into their dorms and serenading everyone on their floor, students are left with very few options. The Musician’s Network has had a large impact on campus, both on the members themselves and the scores of people that utilize UTC, enjoy events put on by the group and benefit from their many resources. These resources, ranging from all-important practices spaces and recording equipment to lessons and networking, are all invaluable to musicians on a college campus. If Tech is willing to axe these, what does that say about their attitudes towards the arts as a whole? Tech has a reputation as an “all work no play” institution, and simply bringing puppies to campus during exam week will not change that. As long as Tech continues pussyfooting around the mental health crisis on campus and provides “solutions” that solve things in name only, that reputation will not go away. Puppies once a semester do not change campus culture, but taking steps to support the arts on campus could be an effective way to start.